Sharp and Softbank unwrapped two new phones yesterday afternoon, two phones that have so little bezel, you might think they are fake. 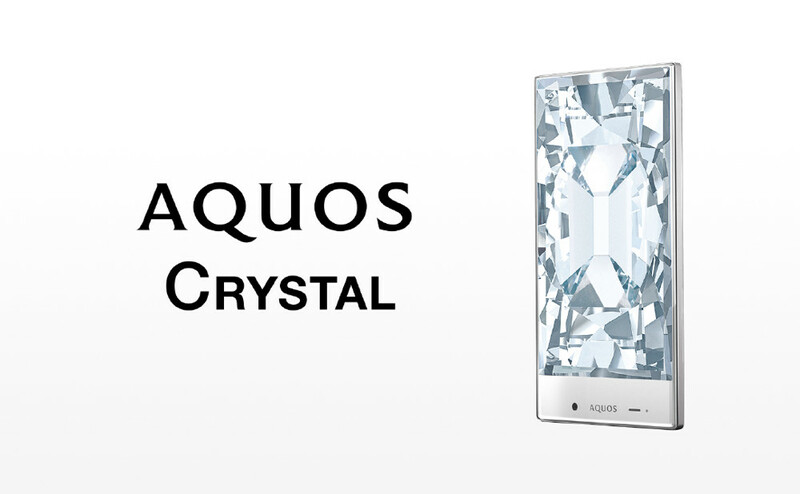 The Sharp Aquos Crystal and Crystal X phones give new meaning to the term “edge-to-edge.” And guess what? You will be able to buy one before long through Sprint, Virgin Mobile, and Boost. That’s right, they are real and coming soon. 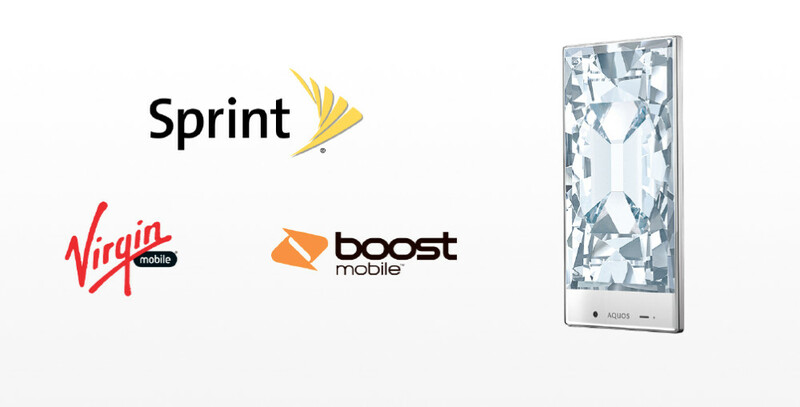 Sprint is expected to announce the Crystal later today tomorrow. Seriously, just stop for a minute and look at the video below. This is a real phone. These are real phones. 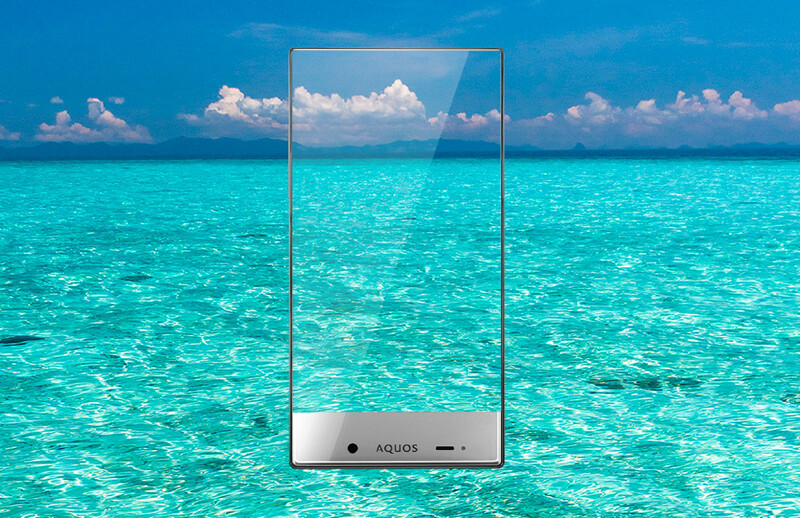 We thought Motorola and LG knew how to trim down bezel, but it’s clear that Sharp is now the winner in that game. Now, that doesn’t necessarily mean you are going to want either of these phones. In the end, both are pretty mid-range in terms of specs, but man, how cool does this effect look? 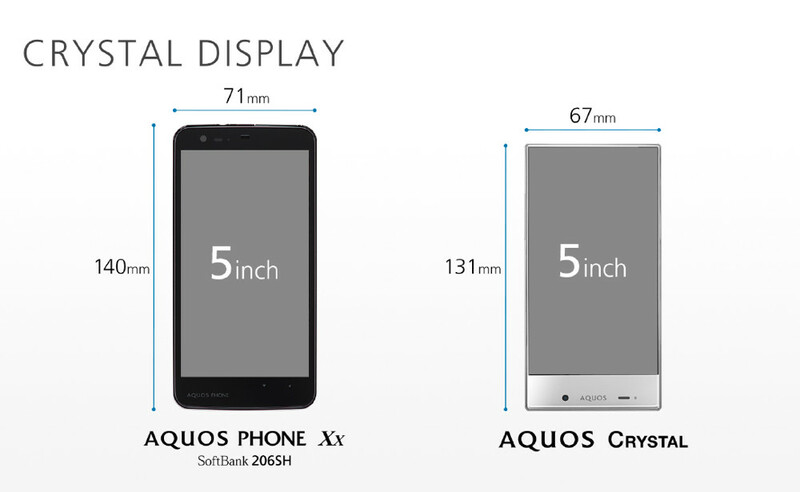 The Crystal sports a 5-inch display (720p), whereas the Crystal X tops out at 5.5-inches. The Crystal also has 1.5GB RAM, 8GB internal storage, 2040mAh battery, Android 4.4.2, 1.2GHz quad-core processor, and Harman Kardon audio. We will know more this afternoon, meaning, Sprint will give us a non-translated press release. Should be interesting, if anything.